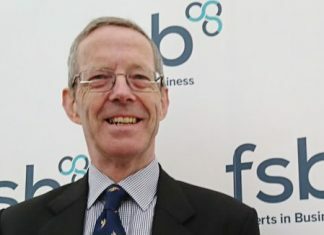 Civic leaders in South Yorkshire have reached agreement on how regional devolution could unlock millions in funding to enhance the region’s economy. 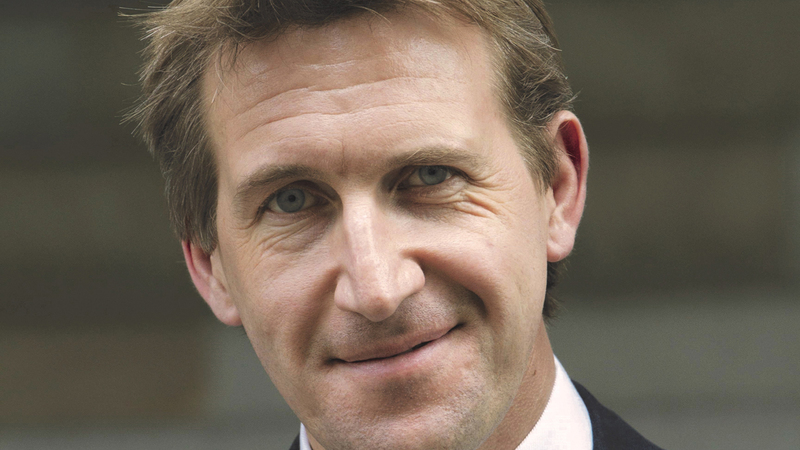 Sheffield City Region Mayor Dan Jarvis and the four leaders of South Yorkshire’s local authorities have reached a consensus on the way forward. After years of impasse, a breakthrough letter has been sent to Secretary of State James Brokenshire, asking for powers and resources to be unlocked. In that letter, Mayor Dan Jarvis, Cllr Julie Dore, Cllr Sir Steve Houghton, Mayor Ros Jones and Cllr Chris Read say they have had “productive conversations”, and set out plans as to how, together with Government, devolution for the Sheffield City Region can now move forward while also furthering the future devolution ambitions of individual authorities. Mayor Jarvis said: “This is an important day for our region. After months of negotiations, I’m delighted to have brokered a joint devolution position with all of South Yorkshire’s leaders, that I believe will enable us to access the powers and resources that our region needs to continue its economic transformation. “It is a pragmatic solution that enables first and foremost, the unlocking of the Sheffield City Region deal, whilst also supporting wider Yorkshire devolution ambitions. The letter to Government asks that millions of pounds in funding is unlocked for the Sheffield City Region. This is on the understanding that each authority is able to move to other devolution arrangements, should they wish to do so, in 2022 – the end of Mayor Jarvis’ current term of office.